Tankless water heaters heat the water in your home directly without the use of a storage tank. When a hot water tap is turned on, cold water travels through a pipe into the unit where the water is heated, delivering a constant supply of hot water to your fixture. Most tankless water heaters provide hot water at a rate of 2-5 gallons per minute. In the plumbing industry, we get many questions from homeowners about tankless water heaters. Do you install tankless water heaters? Our technicians are expertly trained to install tankless water heaters. We install tankless units for both residential and commercial applications for a number of reasons. They are a great alternative in the light commercial application for business owners looking to have on demand water at a reasonable cost. They are also an excellent solution for homeowners who frequently run out of hot water and are fed up with waiting for their hot water supply to replenish. Are they expensive? Tankless water heaters have higher up-front costs than a conventional water heater. We like to look at a tankless unit as an investment. They increase the value of your home and are more energy efficient than a conventional water heater, saving you money on your water heating costs and ultimately paying for itself over time. In the meantime, you are paying extra for the luxury of hot water on demand. What are the positives and negatives? We strongly encourage homeowners to have a water softener installed in conjunction with their tankless water heater. A tankless unit is more highly affected by hard water and the repairs are more costly. We recommend annual cleanings of a tankless unit after installation to avoid/prolong costly repairs. Another thing to consider when deciding if a tankless unit is right for you is that sometimes even the largest gas-fired tankless unit cannot supply enough hot water for simultaneous, multiple uses. For example, taking a shower and running the dishwasher at the same time can max out the capacity of the tankless unit. The only way to correct this would be to install 2 or more units connected in parallel. Do you recommend them? Sometimes. While on demand water is something we all dream of, United Plumbing only recommends a tankless unit under ideal circumstances. We want to ensure you are happy with your investment for years to come. If you currently have or are willing to have a water softener installed, get the unit serviced/cleaned annually, and are comfortable with the limitations on simultaneous use, and have a strong desire for on demand hot water, then a tankless unit may be perfect for you. However, if you are looking for something easir to maintain, lower cost replacement/repair, or have really hard water, then we would not recommend installation of a tankless unit. 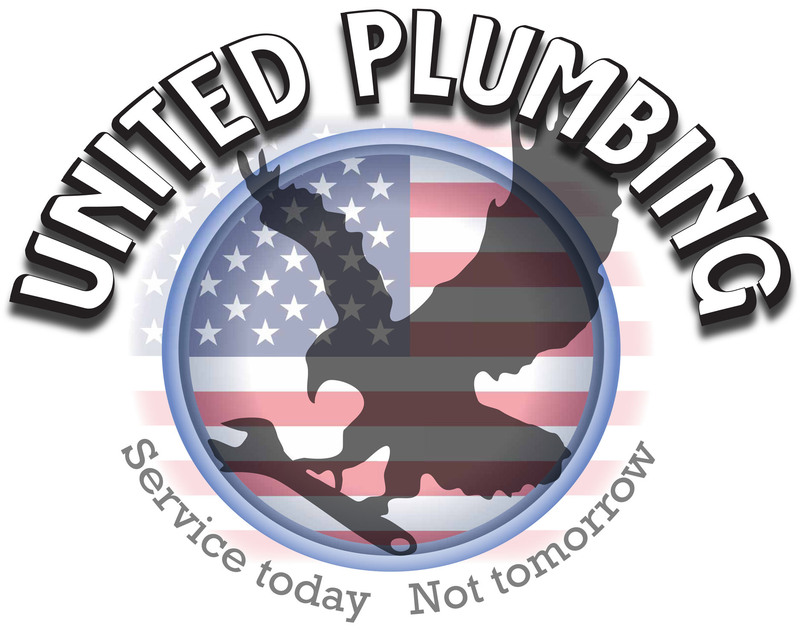 If you are in the market to upgrade your water heater and are looking at having a tankless water heater installed or you need your existing tankless unit serviced/repaired, contact your local tankless water heater repair experts at United Plumbing. Our technicians are trained to industry leading standards and would be happy to service your water heater needs.